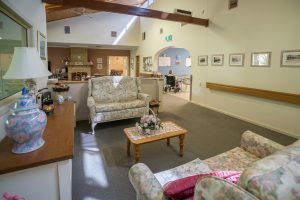 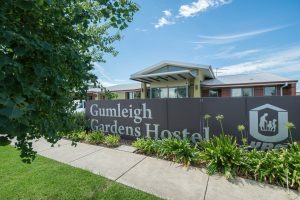 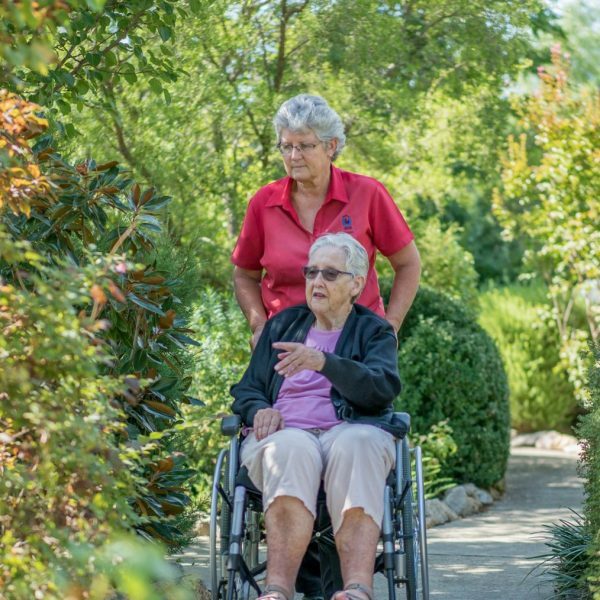 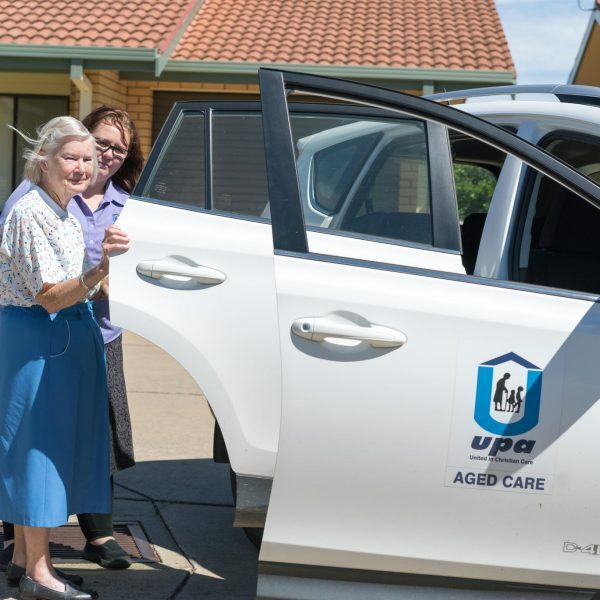 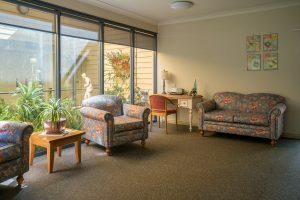 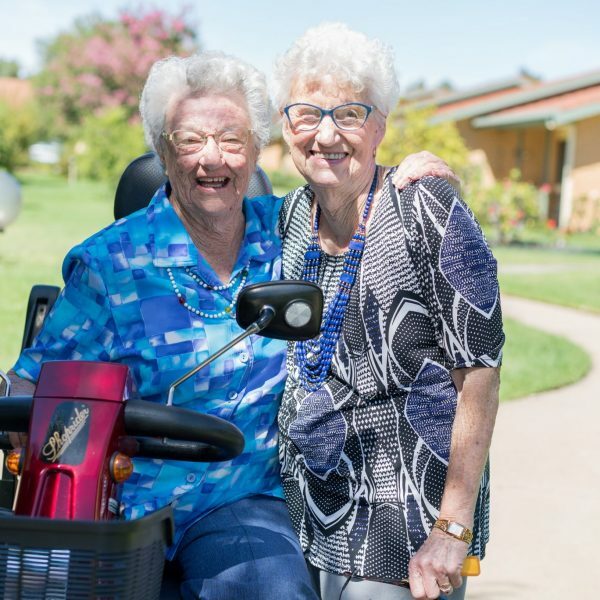 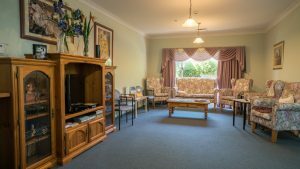 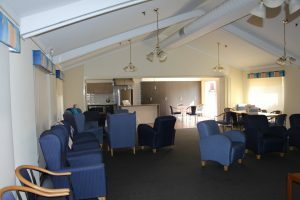 Residential aged care provides a private room with ensuite in a purpose-designed facility where meals, activities and around the clock care are provided. 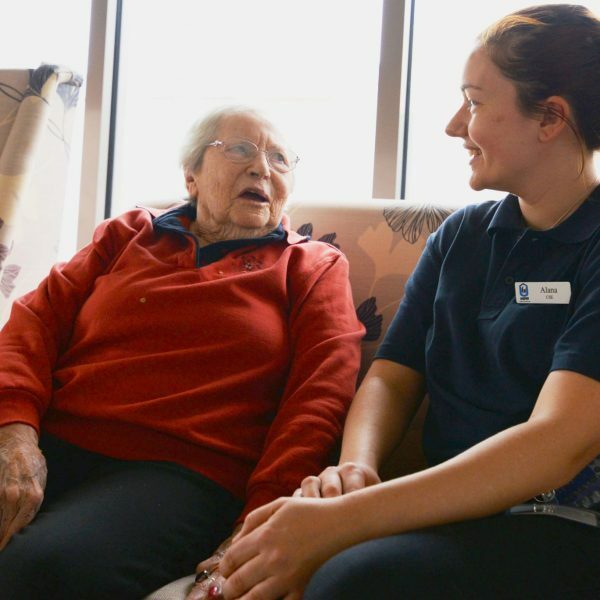 This is for residents who need support with daily living and nursing care. 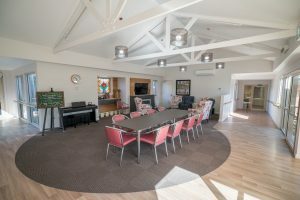 Residents are encouraged to bring personal items to individualise their room, continue to be actively involved in community life as much as they can and take part in activities and outings.